Every homeowner has at some point wondered about a redesign of their home’s exterior. You chose the house because you like the layout and the look, but of course you think about how it could be changed. There are computer simulations which can give you a general idea of how siding, windows, shutter, and doors can match or contrast to give your home a particular style. Additionally, here are a few general design concepts that typically work well with most homes to establish the style which your personal tastes. Hiring a Contractor: Check Their Credentials! When it comes time to hire a contractor, there are a number of ways to go about finding one. Nearly everybody has a cousin or a friend of a friend who does contract work, or a recommendation from a neighbor, or perhaps a flyer was left on your front door some time ago. These are all perfectly good ways to initially find and contact a contractor, but then you want to check their credentials to assure they plan to do a great job, on time and professionally, and offer a fair price for their services. 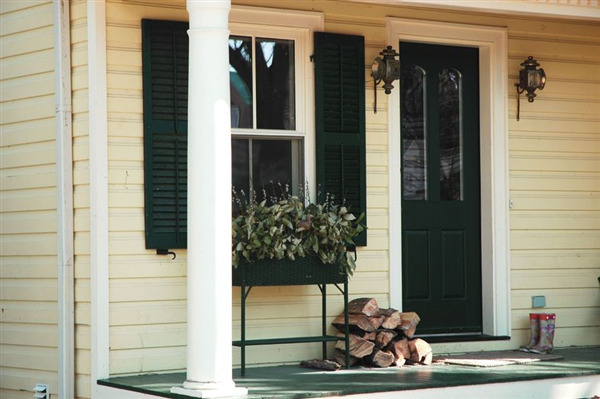 Doors and windows are arguably one of the most important aspects of your home’s exterior. The doors are the last thing you see when leaving and the first thing you see when returning home. Windows are your everyday access to the outdoors, whether viewing with heat or air conditioning on or opening for a mild breeze when the weather permits. 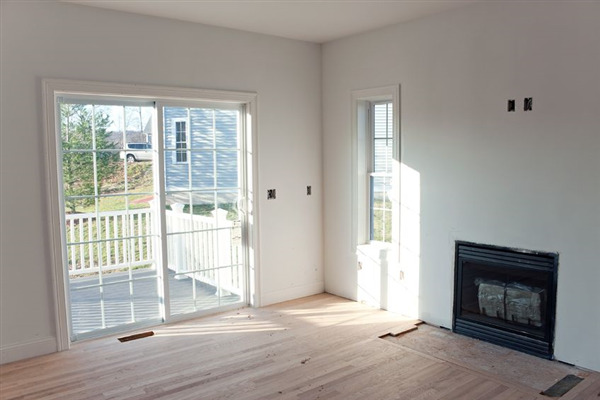 The downside of windows and doors is how they can cause a heavy power bill or security risk when not functioning properly. Before installing windows in a new home, or before older houses develop a problem, it’s important to consider the options of how modern styles can provide great looks and function. Spring cleaning is a chance to make your house look nice and prepare for company you may entertain during the nice summer weather. An item often overlooked is the gutters. Your neighbors and guests, however, see if the gutters remain dirty but never notice them if properly cleaned on a routine schedule. 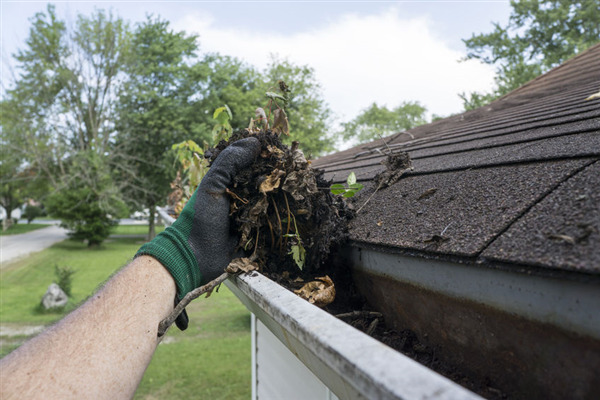 Spring cleaning for your gutters depends on your circumstances and what they actually need once or twice per year to maintain a nice appearance.